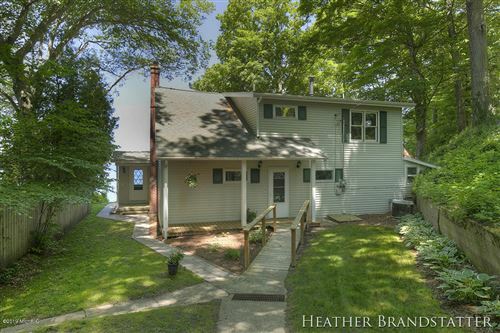 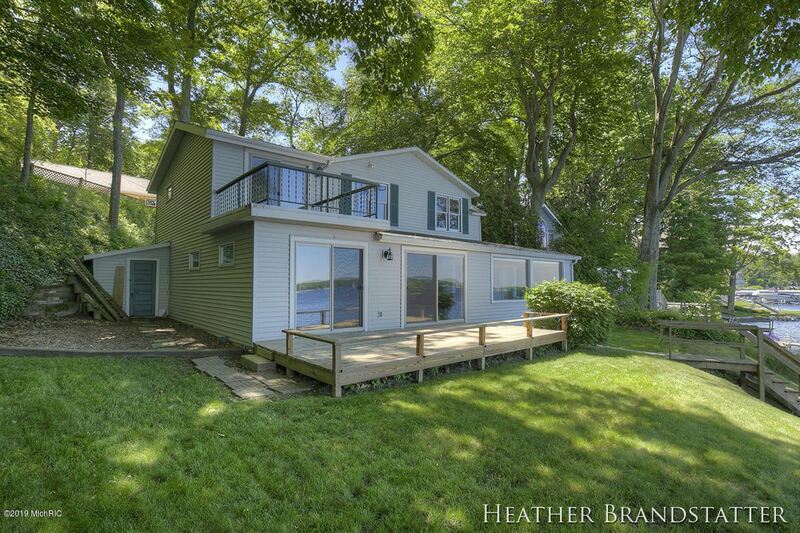 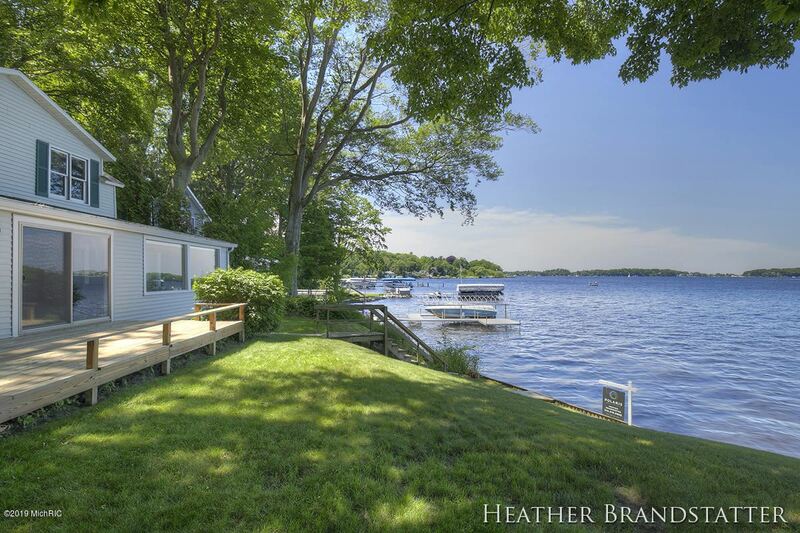 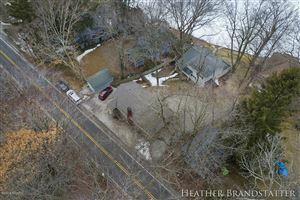 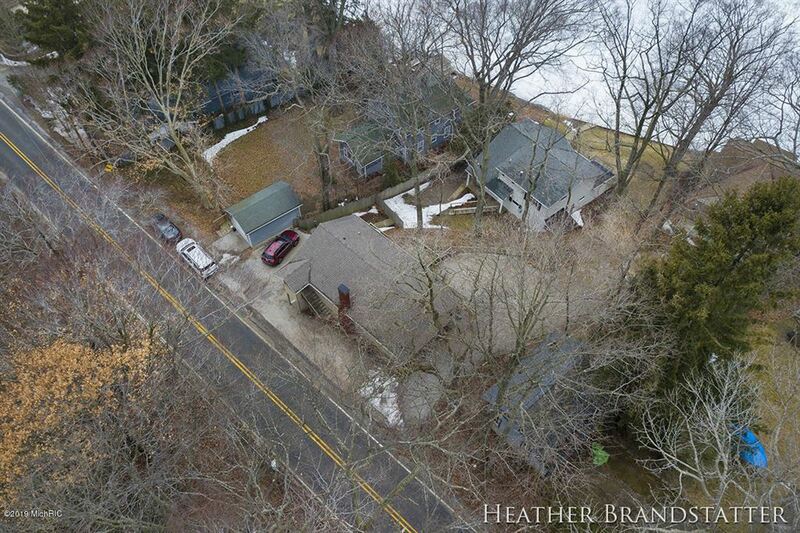 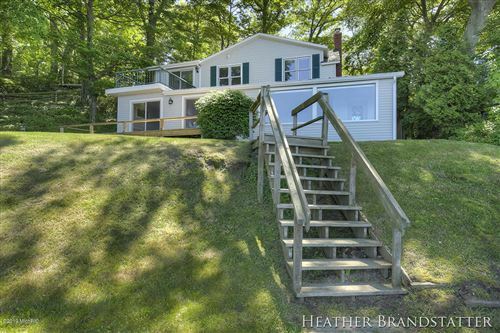 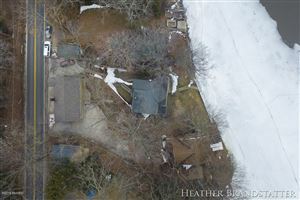 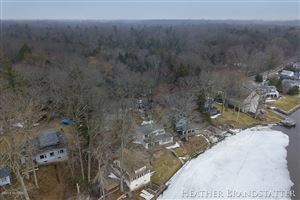 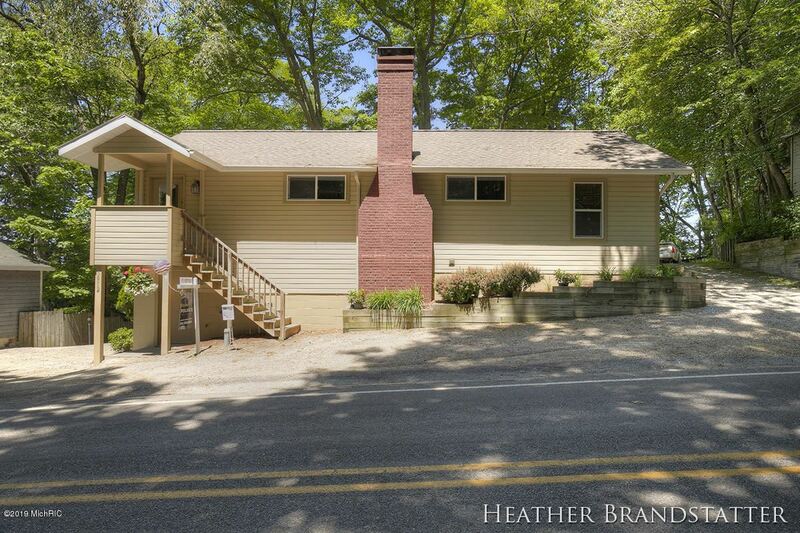 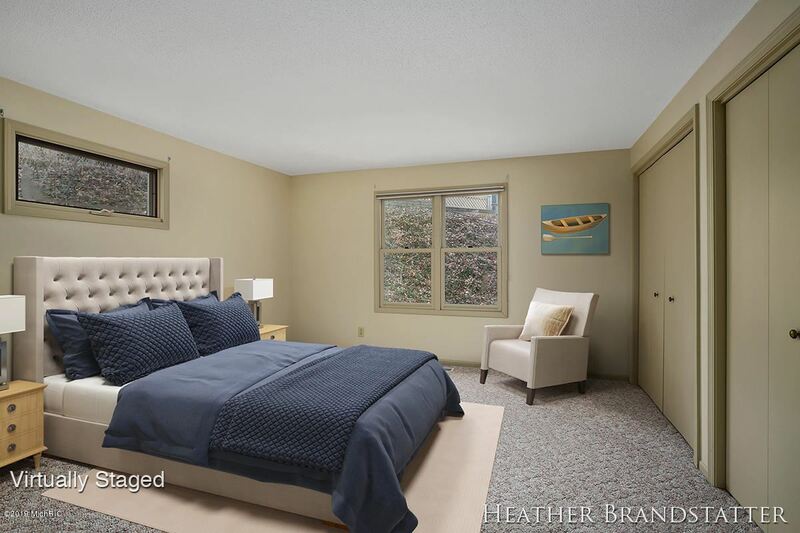 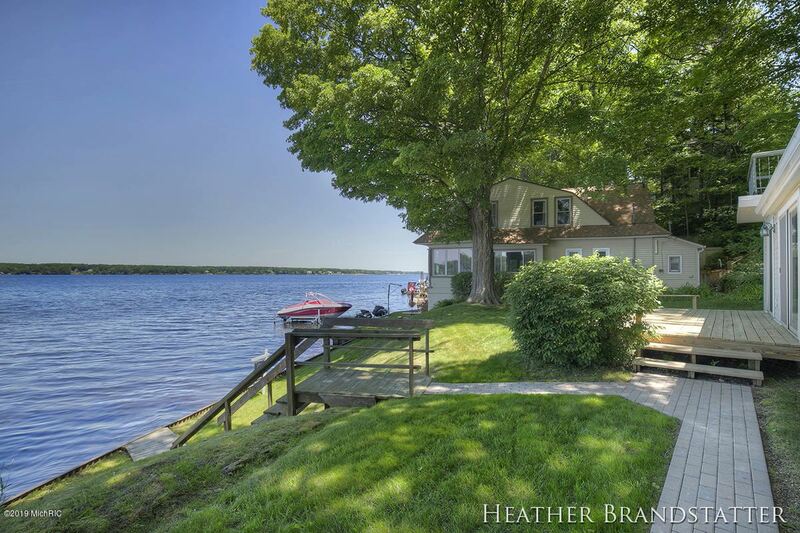 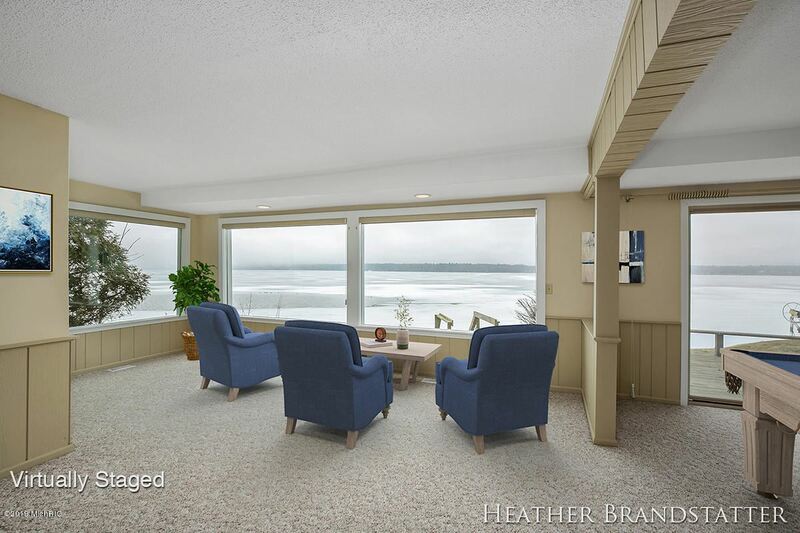 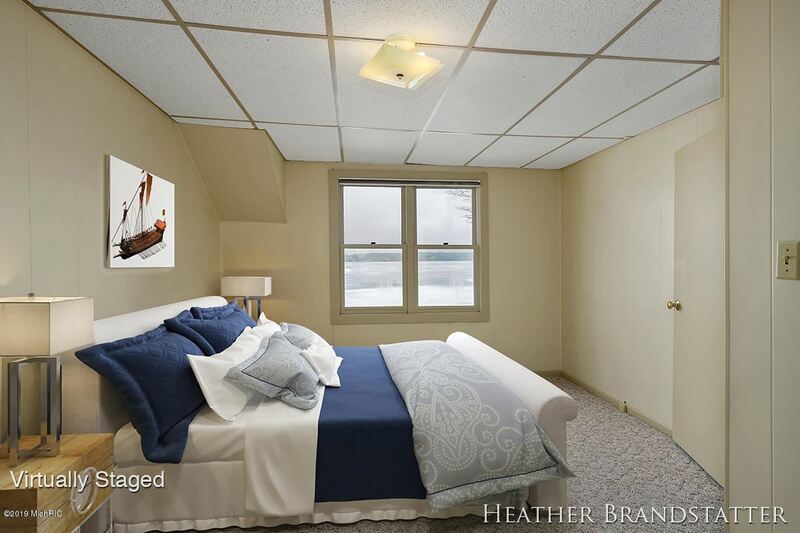 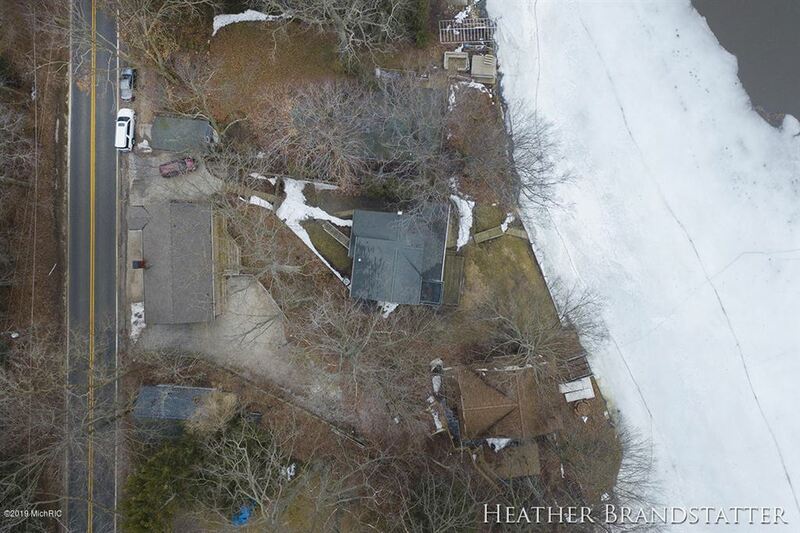 Don't miss this opportunity to be in prime location with 80' of private frontage on beautiful White Lake, just two miles from Lake Michigan. 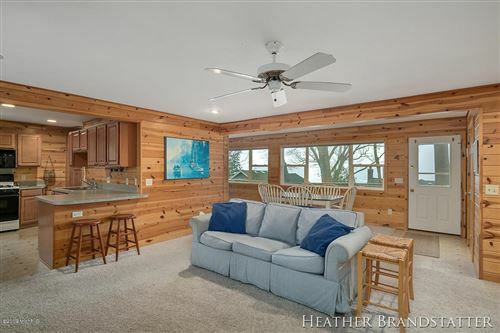 This charming, well maintained property is a wonderful escape that includes a lakefront main house with an updated, remodeled guesthouse behind it.The main house offers 3 bedrooms and 2 full baths with over 3,000 finished square feet. 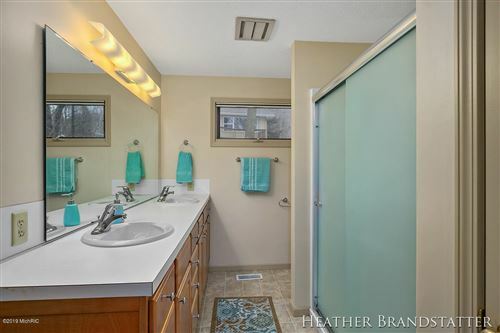 With fresh paint throughout, it's in move-in-and-enjoy-the-summer condition. 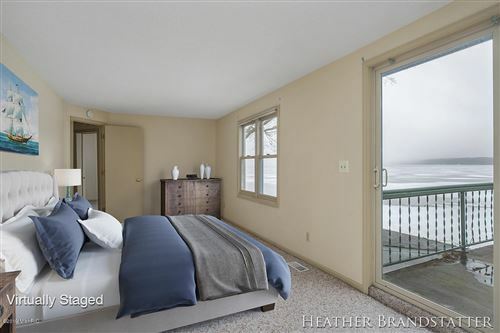 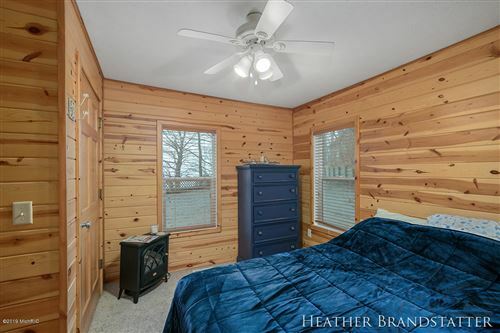 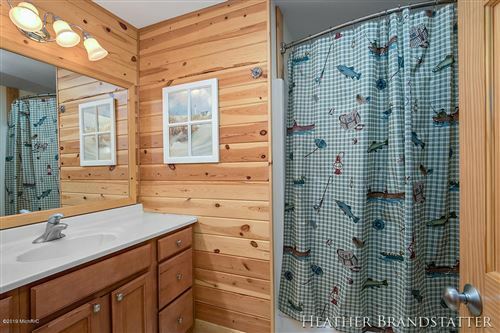 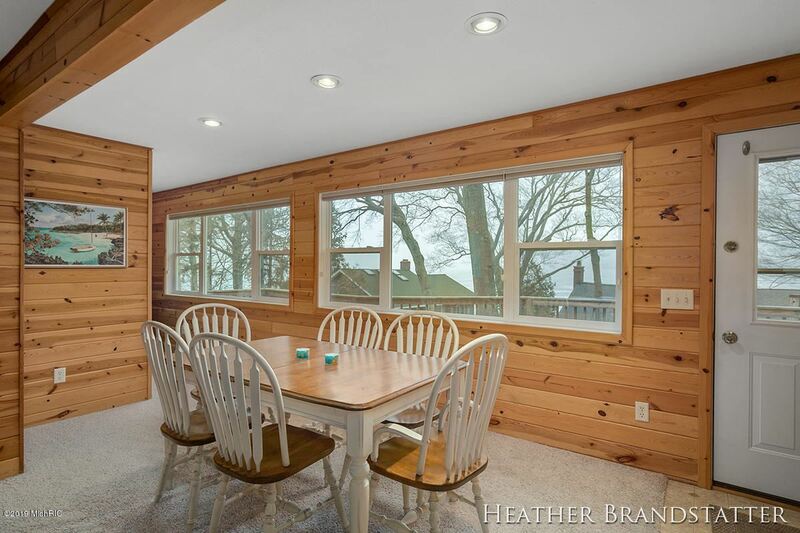 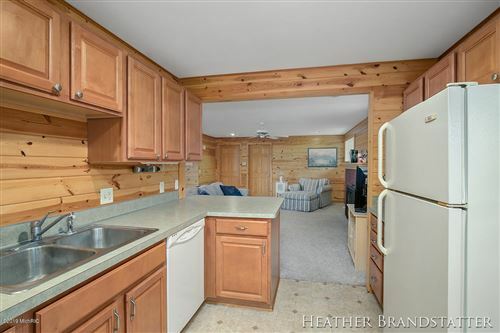 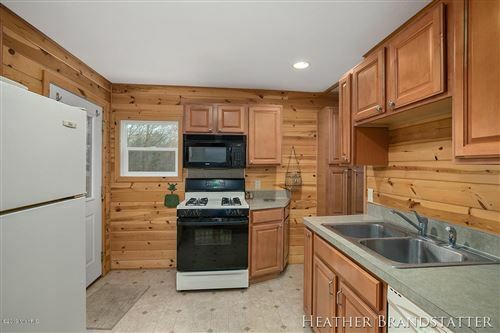 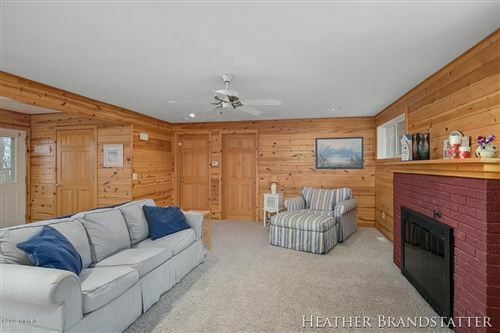 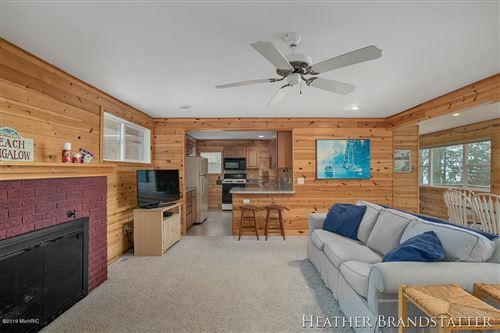 You'll love its stunning views of White Lake, and the channel to Lake Michigan.The remodeled guesthouse, with 2 bedrooms and 1 bath, has a classic rustic cabin feel with beautiful knotty pine walls. 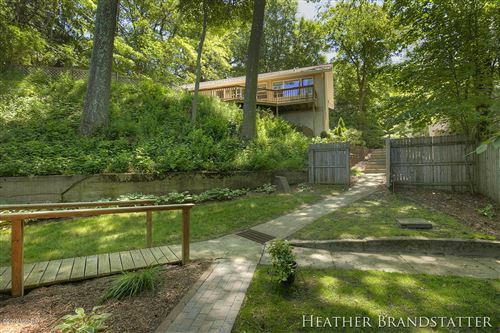 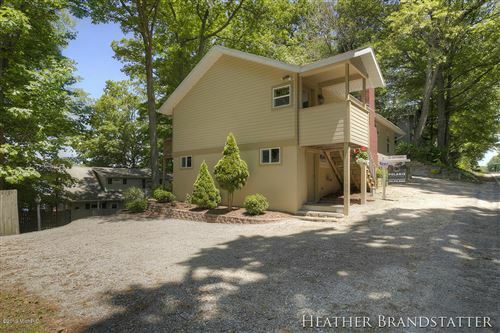 It's located behind the main house but is elevated, so still offers beautiful lake views. 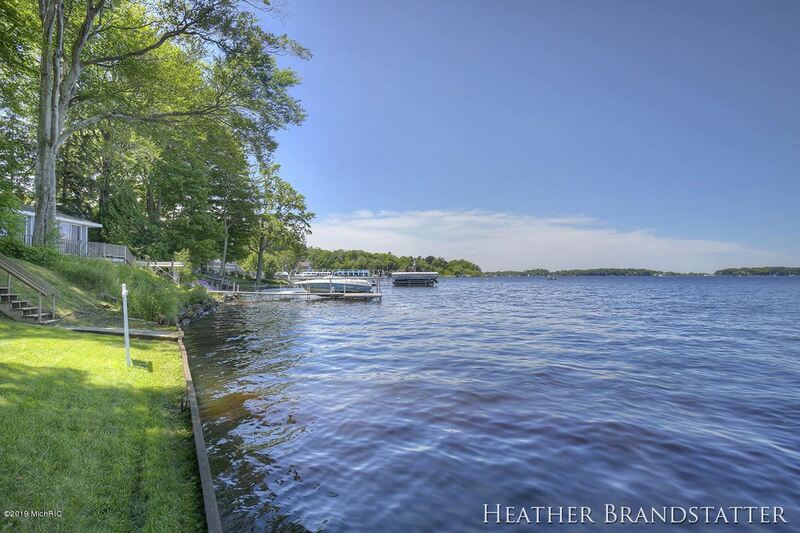 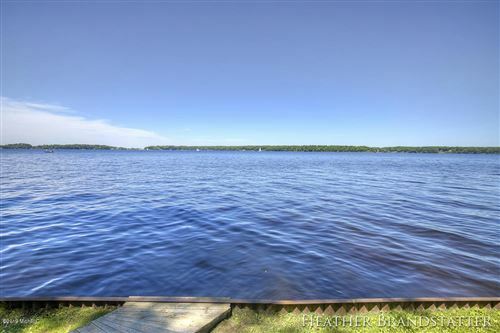 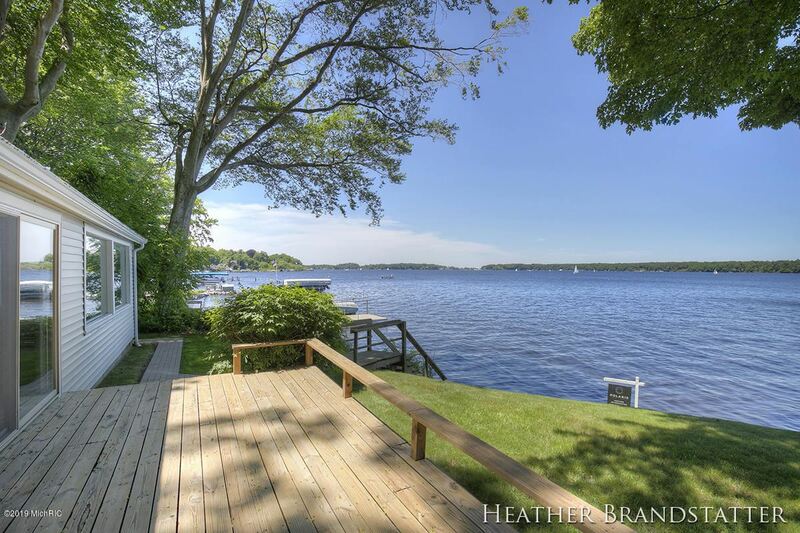 The front yard gently slopes to the water's edge, where the lake is about one foot deep at the seawall and there's plenty of space for you to add a dock and boat. 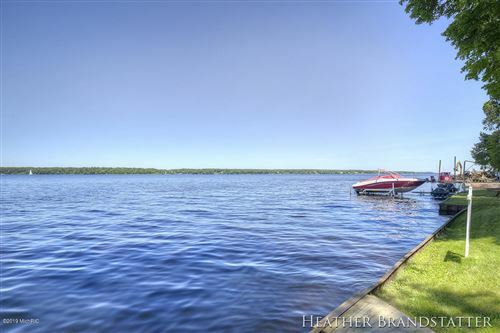 Whether you enjoy leisurely walks along the beach, swimming, fishing, tubing or skiing, this is a wonderful property for family gatherings. Add a lakefront fire pit and get ready for lots of s'mores!This delightful property is conveniently located close to the darling town of Whitehall, where you can enjoy restaurants, ice cream parlors, Fetch Brewing, cute shops, and all the charm that Whitehall has to offer. 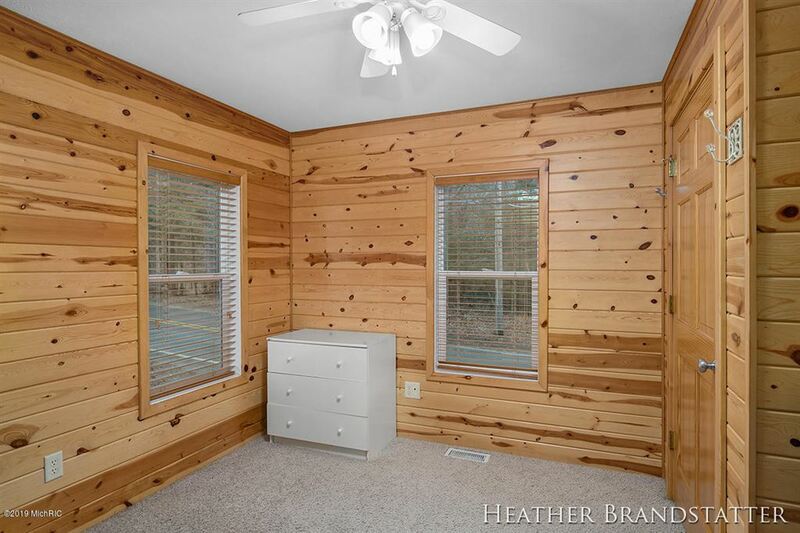 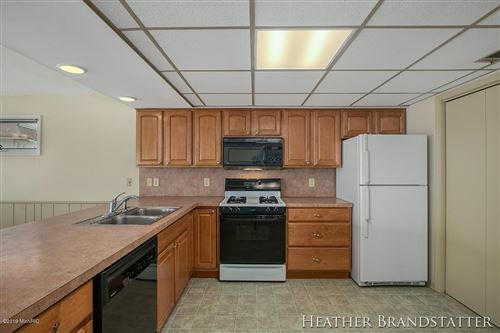 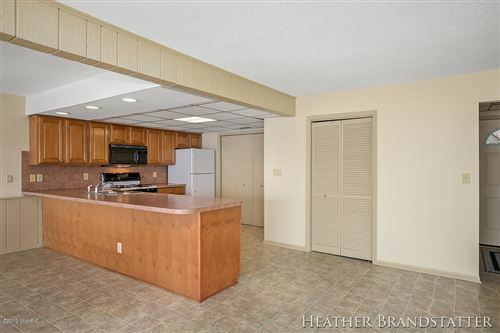 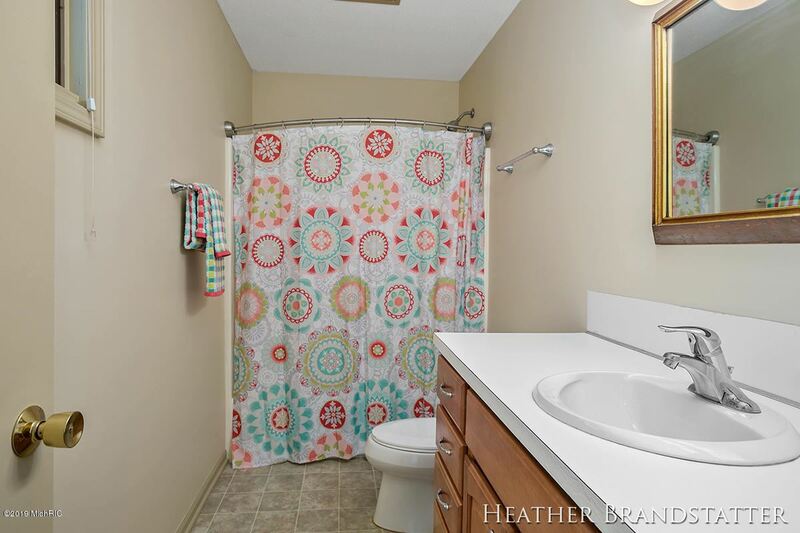 Make this the place where your family memories are made! $3,541 would be your approximate monthly principal and interest payment.